The GEI’s most high-profile event, however, is the annual presentation of the “GEI Award” to Italians and Americans for their outstanding contribution to furthering relations between the two countries. 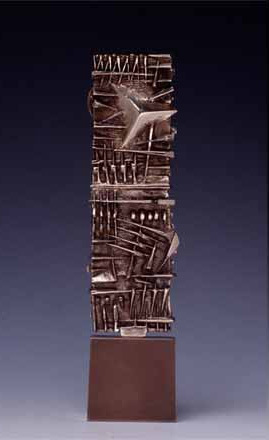 The GEI Award is a small limited-series sculpture by Arnaldo Pomodoro. An average of 600 highly qualified guests from the worlds of economics, business, finance and media attend the award ceremony. The speeches of the honorees and audience’s response receive extensive media coverage in the United States and Italy, thereby making the event another venue for promoting the image of Italy.